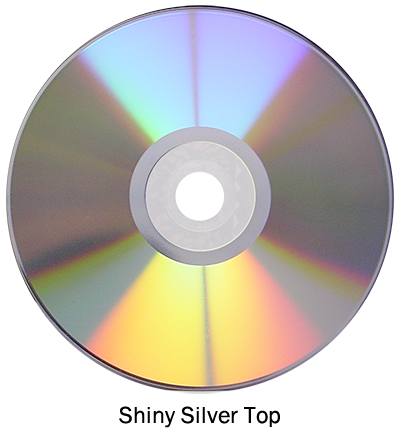 Optodisc offers a variety of top quality printable surfaces for both inkjet and thermal printers across our entire line of optical disc recordable media. 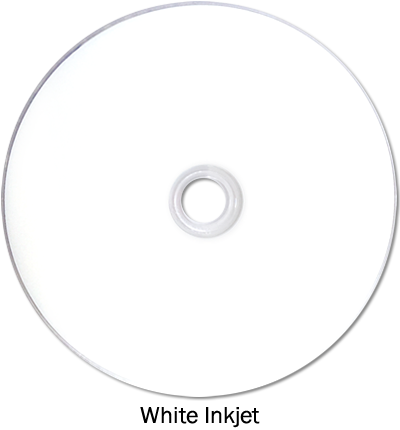 The OptoDisc media with printable surface works with all known disc printers and the printable surface allows for exceptional printed images and text. 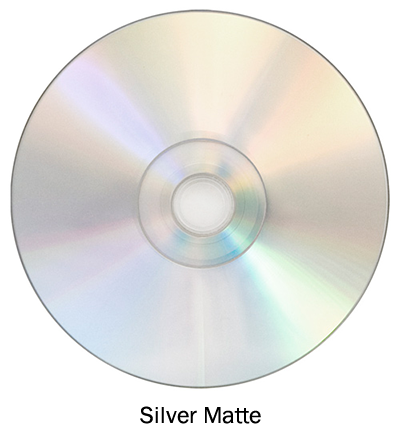 range of recordable CD's, DVD's and Blu-ray discs. 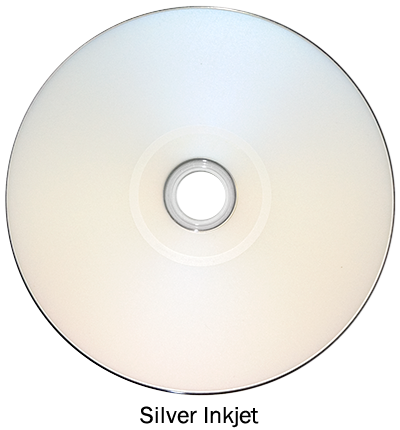 ★ LDP provides a very vibrant color with a high gloss finish. ★ LDP’s glossy finish is exceptionally water and scratch resistant, to prevent the color from bleeding or fading. 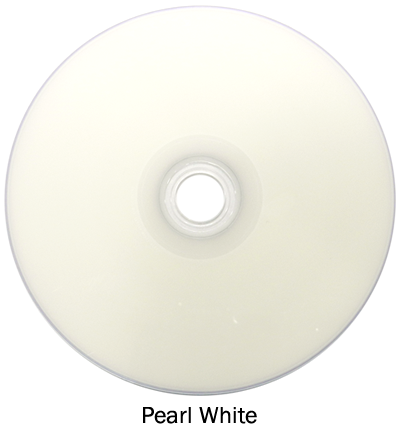 -- Regular inkjet printable discs will bleed or smear when wet, is easy to scratch, and has a muted matte finish when printed. 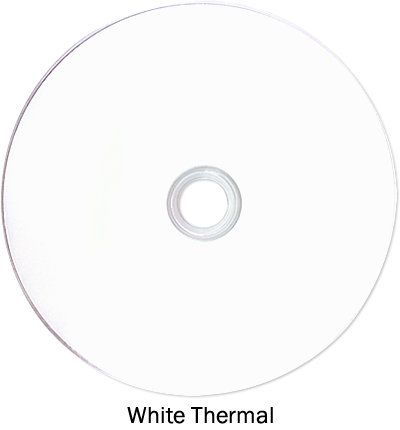 ★LDP is applied to the discs through a spin coating method during the disc manufacturing process. -- LDP is not a sticker or label that is applied after the fact like other less reliable water resistant inkjet printable discs.